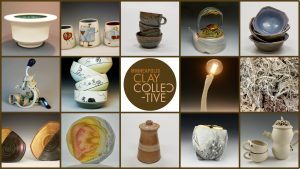 Diverse Clay: A collaborative art installation that explores the diversity within ceramic art. 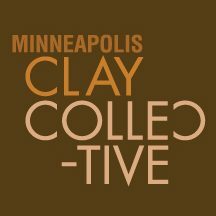 Minneapolis Evolves: This show will explore the idea of pottery evolution. Artists will come together to help our visitors further understand that one artist’s pottery does not live in a vacuum, but it is and will always be greatly affected by what has been made in the past and present.